APCO is an Australian owned, independent business specialising in petrol, convenience and café food services on the go, with 24 locations in Victoria and New South Wales. 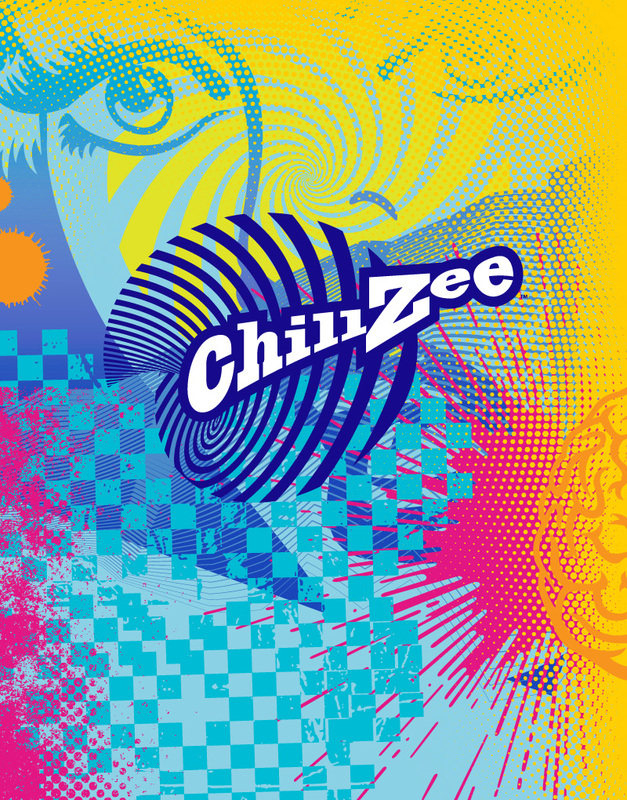 We were recently briefed to create a brand identity for their new flavoured frozen drink, ‘Chillzee’. APCO’s answer to this summer’s pit stop slushie. The target – predominantly teenagers. 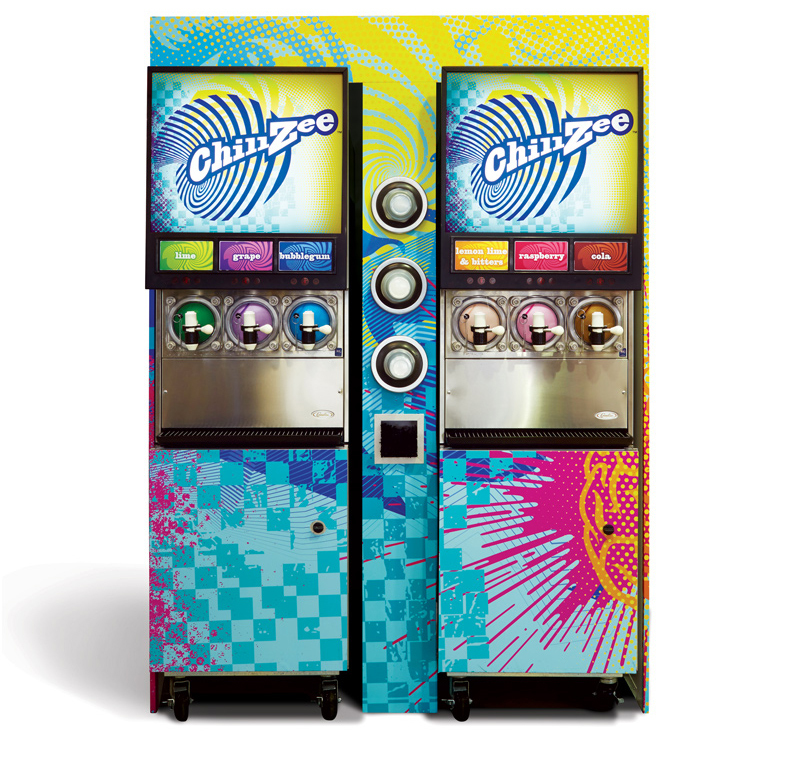 The brand was to be applied to the Chillzee takeaway cups and the machines located in each APCO outlet. 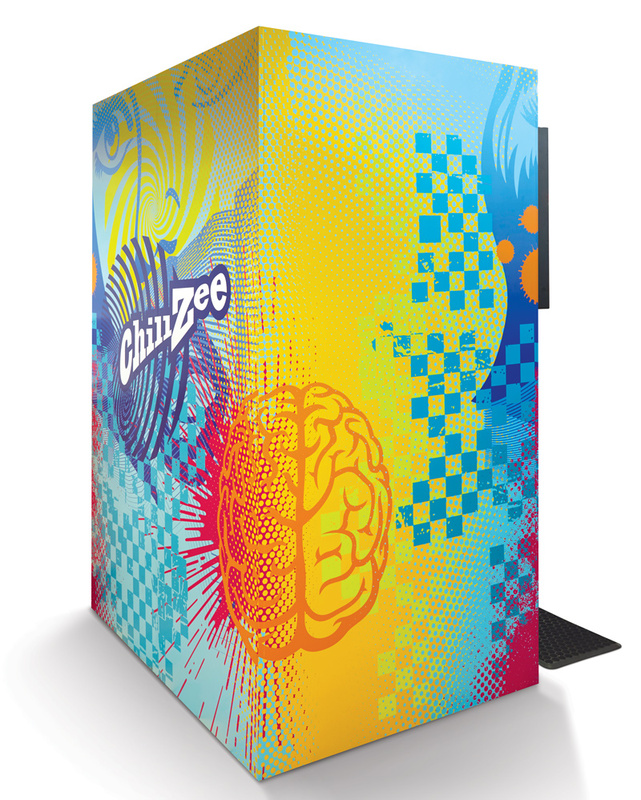 After the initial briefing we set out to explore a new look and feel that would set Chillzee branding apart from the existing offerings in the market. 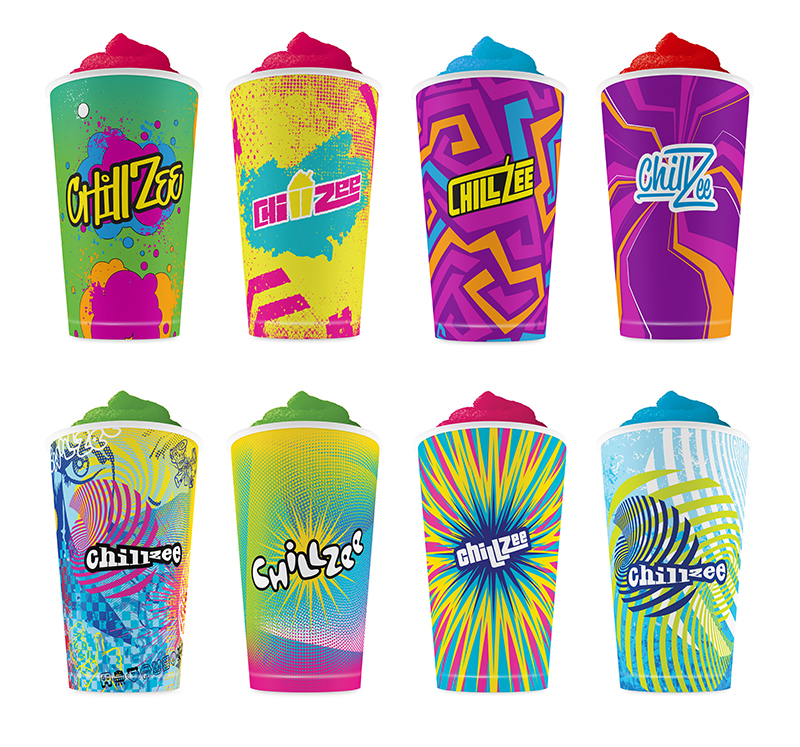 With a dynamic and bright design, ChillZee stands out at APCO outlets. 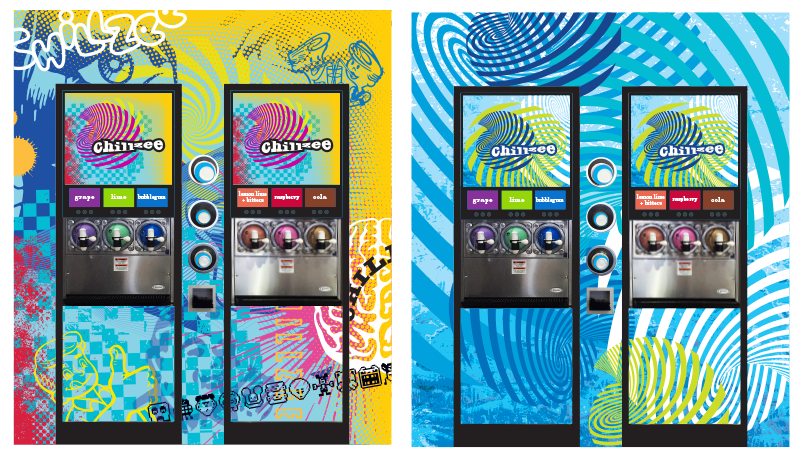 The branding extends to the cup design and the exterior of the machine building on the energetic theme. The Chinese are credited for creating flavoured iced drinks, 5,000 years ago. Alexander the Great loved snow flavoured with honey. Emperor Caesar of Rome had snow and ice collected and flavoured with juice and fruit. While the famous Italian explorer and trader, Marco Polo, in the fourteenth century is said to have brought new recipes of fruit-flavoured slushies back to Italy from his travels in China, and the granita and sorbet were born. Modern frozen drink machines have been around since the late 1950’s when an old car air conditioning unit was used. Seems particularly apt then that these brain numbing, head freezing blasts of refreshment are today most commonly found at service stations across the world.